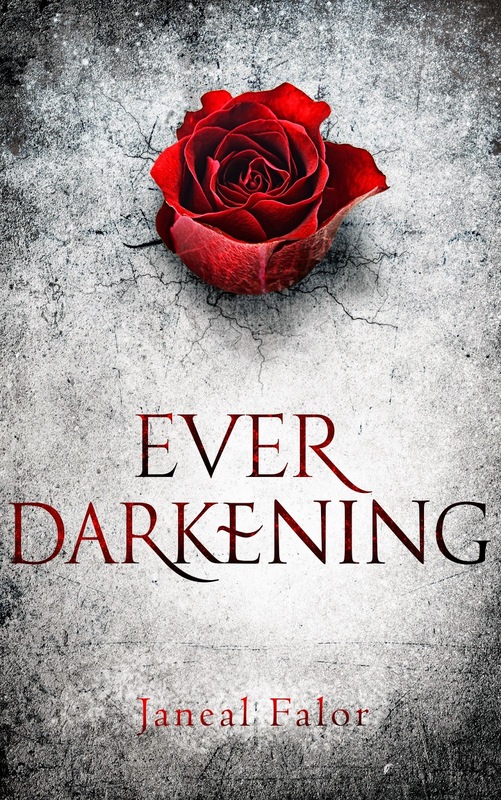 I'm so excited to share this beautiful cover for Ever Darkening, a fantasy novel by author Janeal Falor, coming January 28, 2015! Sounds like a wonderful read! Thanks for the giveaway too! 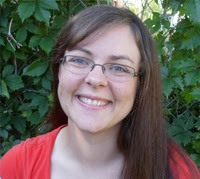 Thanks for helping with the reveal, Kimber! The colors & font are great! It is a beautiful cover & an interesting story line. I like the cover and the summary. I'm looking forward to reading this book soon. cant wait to read this! thanks for the chance!